Christians continue to press the cause of volunteer religious classes in State schools in NSW and Queensland, with significant new developments in each state. In NSW, campaigners for Special Religious Education (SRE) are not returning blow for blow the latest argument raised by opponents in the media. This is a deliberate strategy of seeking dialogue with key players. The NSW Teachers Federation recently stated it will campaign to remove scripture from NSW public schools. In the SMH coverage, the Secondary Principals’ Council is recorded as saying that Scripture should be scrapped due to an overcrowded curriculum. However Eternity understands Scripture was on a long list of possible cuts to the curriculum that the Secondary Principals’ Council recommended – the council had not singled out Scripture. tspokesperson Murray Norman tells Eternity that the Secondary Principals’ Council has already agreed to meet with SRE representatives. He’s seeking to meet with the NSW Teachers Federation after extensively consulting with many decision makers in Parliament and the Education Department. “I am keen to go directly to the people who raised issues or expressed concerns,” said Norman. “I want to talk face to face, rather than by talking through the media. “I am keen to bring all parties together and achieve positive outcomes. Churches will vary in their views on things such as women’s leadership within the church, but still work together on a common curriculum for SRE that covers core doctrine. Religious groups have joined together to make some noise about Religious Instruction (RI) in Queensland. “In addition, SRE curricula is in alignment with the framework established for NSW public schools for the well-being of all students which highlights the importance of their cultural, religious or spiritual background. In Queensland, by contrast, religious groups have joined together to make some noise about Religious Instruction (RI) in that state. The aim is to ensure parents have all the information they need in 2019 to choose religious instruction (RI) for their children in state schools. 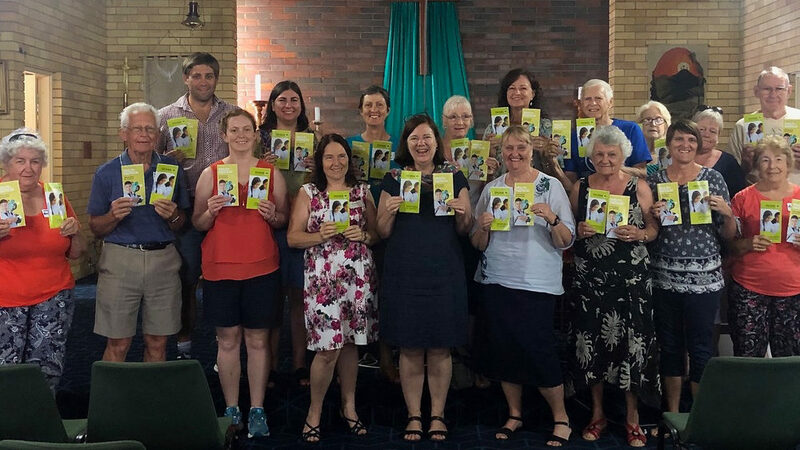 For the first time, providers of Religious Instruction (RI) in state schools – which includes 15 Christian groups, as well as Queensland representatives from the Islamic, Jewish, Baha’i and Buddhist faiths – have organised for the state-wide distribution of pamphlets to every state school. The information brochures and consent forms for parents will be distributed from next week with RI coordinators collecting sufficient brochures for every student in Year 1 and all existing RI students. 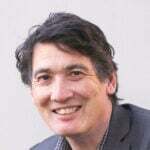 Spokesperson David Baker (who is also the state’s Moderator of the Uniting Church) said the brochures were important because they provide a valuable update to parents on changes including the review of the RI curricula. … QLD principals are ensure up-to-date information about the RI programmes is made available at their schools. “Each brochure and consent form was developed in consultation with the Queensland Department of Education and importantly are all about parent choice,” said Baker. He said the group worked closely with the Department of Education, principals and P&Cs to make this happen, which together are assisting with the distribution of e-versions of the brochure. The distribution is facilitated through the permission of each principal in line with the Department of Education’s requirement that they ensure up-to-date information about the RI programmes is made available at their schools. It is intended that the information also be placed in the school newsletter at the start of first term, as well as school websites and in the parent information handbook. “We want to take this opportunity to thank all stakeholders, particularly the minister, the Education Department, MPs from all sides of politics, principals and P&Cs who are all playing an important role,” Baker said. Pray for Scripture Teachers (including the editor of eternity) as the school year begins. Pray for amicable discussions between Scripture teachers and their representatives and school principals, Education department officials and politicians. Pray for the students that they will learn about Jesus.